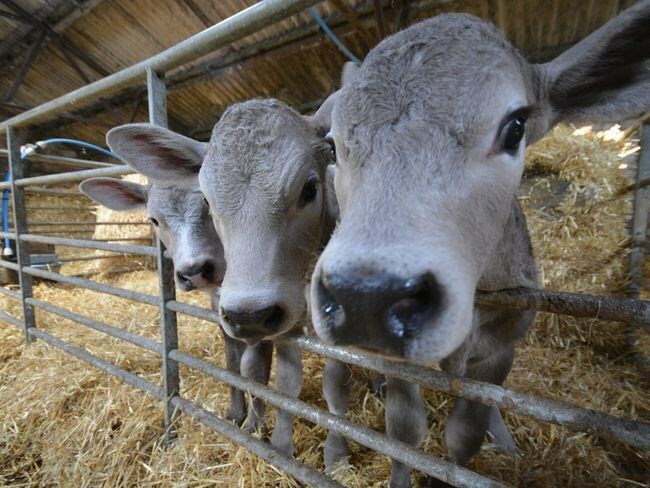 Tucked away in a peaceful and picturesque valley, our family-run dairy farm is situated just 3 miles from the pretty seaside town of Sidmouth. We offer traditional Farmhouse Bed & Breakfast and also have a two bedroom annex for Self Catering accommodation. Come and enjoy the tranquillity of Burscombe which is an ideal position for beautiful country walks where you can see buzzards, pheasants, rabbits and many fantastic views. Relax in the large garden and watch time go by while the children keep themselves occupied with the toys available. Burscombe Farm is an ideal base for many coastal towns situated on England’s Jurassic coast, including Branscombe, Beer, Seaton, Budleigh Salterton and the famous fossil-rich beaches of Lyme Regis. Other popular nearby attractions include Crealy Adventure Park, Sidmouth Donkey Sanctuary, Bicton Gardens, the market town of Honiton, the cathedral city of Exeter and the beautiful Dartmoor landscape. Burscombe Farm offers a self-catering holiday annex and is the ideal location to enjoy a relaxing family break. 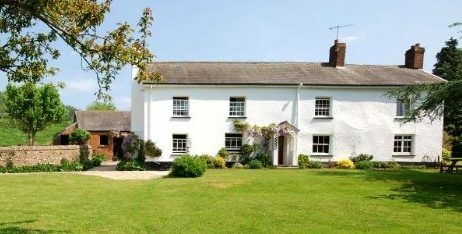 It is situated on a working farm, is in the heart of rural East Devon in an area of outstanding natural beauty.